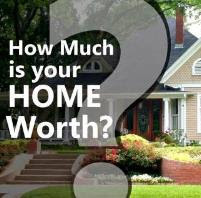 Wouldn't you like to purchase your first home and get help with down-payment assistance and closing costs? For many people, this is the biggest roadblock to buying. 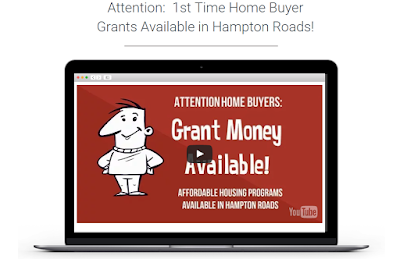 If you interested in how to get first time home buyers government grants, several avenues of funding are available now in Hampton Roads and many buyers are taking advantage of this opportunity to own their own home. Shouldn't you do the same? Grants and DPA (down payment assistance programs) are available to 1st time home buyers and there are also some non-first time home buyers programs as well. A first time home buyer is defined as a person who has never bought a home before or someone who currently does not own a home and hasn't bought in the last 3 years. There are also programs available to Veterans and Community Partners (teachers, police officers, fire fighters, first responders, and medical workers) and eligible buyers do not need to be 1st time home buyers for these programs. Funding can range from $5000 to $40,000.00 depending on which program or programs are used and certain programs may also be combined to generate even more money for eligible buyers. VA Loan- If you are a veteran, you may buy a home with no money down. VHDA DPA Grant--this grant is available to 1st time home buyers. 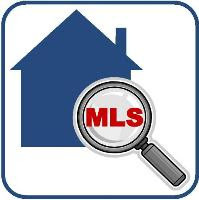 This program works with VHDA FHA and VHDA Fannie Mae loans and covers the required downpayment (3.5% or 3%) for each resulting in 100% for the buyer. This is a true grant and the money for the downpayment does not need to be paid back. 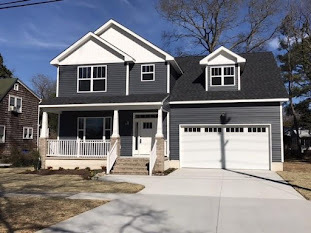 VHDA FHA Plus-- this product also results in 100% financing but the downpayment 3.5% is rolled into the loan and thus paid back by the buyer. If you are interested in purchasing, these grants and programs work usually work on a first come first served basis and lasts until the money runs out and program is refunded.